I have been off of most sugar for the past six months and I feel AMAZING. The biggest three changes are weight loss, an easier time sleeping, and more energy. 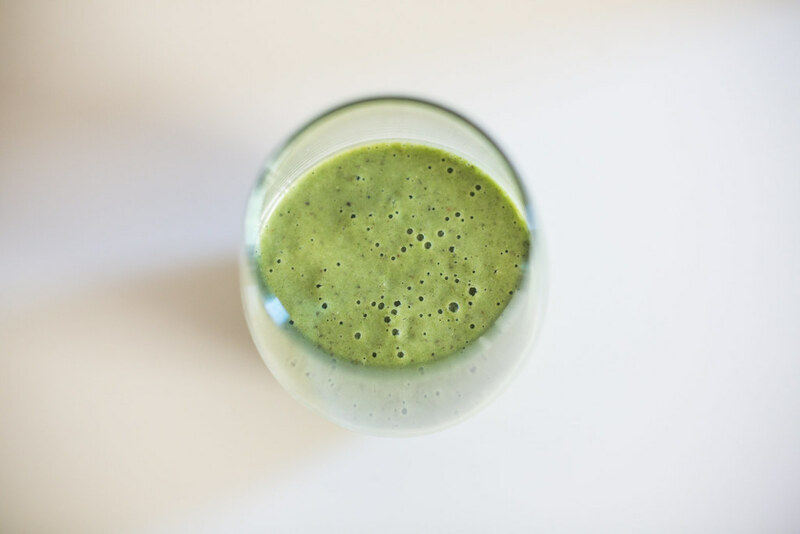 Up until now, I have left fruit out of my smoothies because liquid sugar is not the best for you and there is a lot of sugar in fruit like ripe bananas. Being that I am now at my goal weight, and exercising more, I wanted to be able to have a treat each time I finished a good workout. 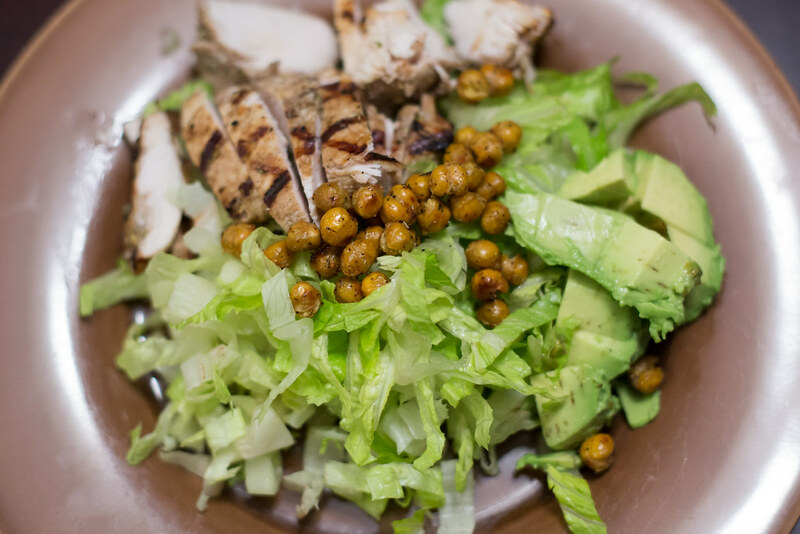 If you follow me on Instagram, it's no secret that I love just a few recipes from The Oh She Glows Cookbook. I'm not a vegan but the recipes are quite healthy and I can adapt them if need be. If you are thinking `Oh man, vegan sounds scary! ', it's not. It's fun to mix things up and try new things. 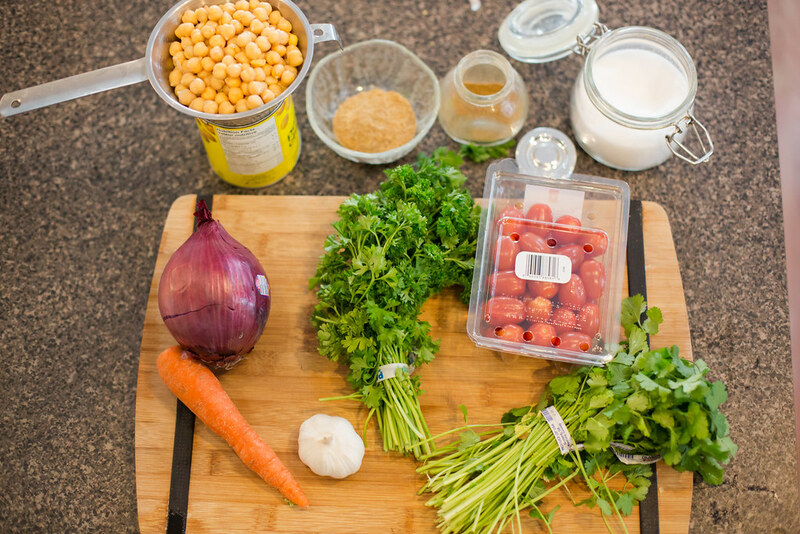 If a recipe looks too far out of your comfort zone, you can always adapt it with ingredients that you are used to. I've tried four of her smoothies so far; Classic Green Monster, Gym Rat Smoothie, Pumpkin Pie Smoothie, and the Cheerful Chocolate Smoothie. I like them all. I find the last three very sweet so I just reduced the number of dates added. Remember, I've been off of sugar so you'll probably want the recommended number of dates. Here's the one I tried the other night in case you wanted to try it. 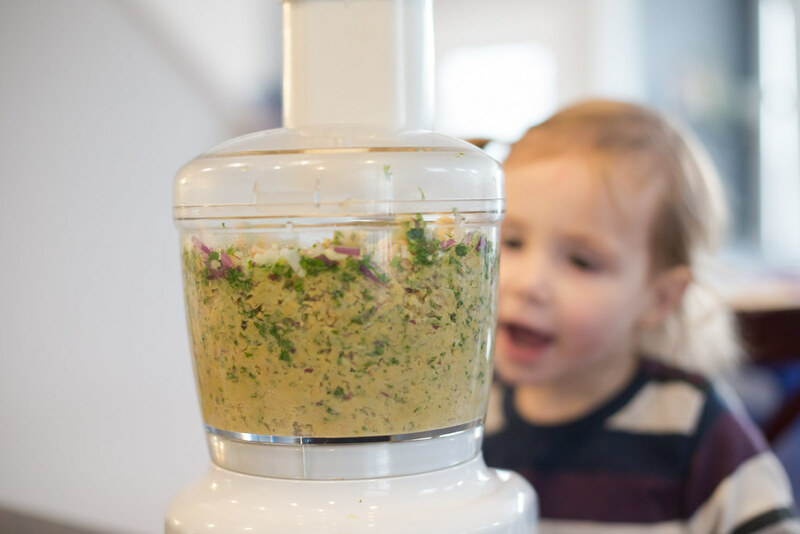 Just put all the ingredients in the blender and you are good to go. I'm trying something new here so hope you are not offended. I always link to products that I like so if you have ever thought of buying this cookbook, you can do so through this link and I would get a very small percentage. These are some other recipes I've made out of it so far in case you need some more convincing of this book's awesomeness. I don't have a picture of the Chana Masala but that was a keeper too! If you have ever thought of reducing the sugar in your diet, I would really encourage you to. The first three weeks are not fun but after that....oh, it feels good. And if you are sick of the same old recipes, there's a whole bunch in this book that will mix things up for you. 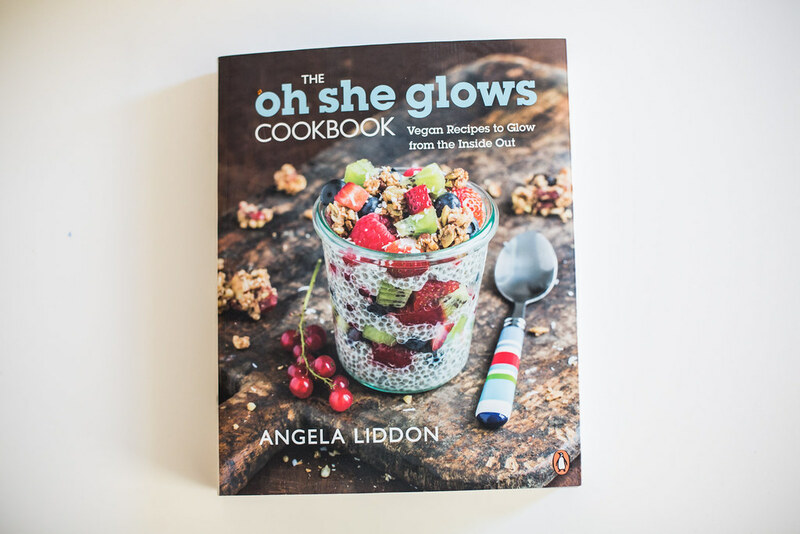 To those of you that have this book, or have checked out the Oh She Glows website, which ones would you recommend we try next? We almost went vegan after Elizabeth was born. Loved it! Felt amazing as well! We just didn't fully give up cheese and milk. And would have one-two meat nights. Oh Louise! I want to give up sugar sooooo badly! I've been trying my best this past week but man is it hard! Shannon-one of the best tips is to have a variety of snacks ready to go! Usually people go for a quick sugar fix when they feel hungry or bored. I love snacking on nuts. If you need some sugar, go for some dark dark chocolate. 84%. do u have any good smoothie recipes without the fruit? i've been good about drinking a smoothie a day, but most recipes i'll try call for high sugar fruits. i'll have to give the above smoothie i try tmr (although find a sub for the dates cause i definately don't have those in the house). ps i tried the ultimate green taco wraps from the 'oh she glows' website. definitely not my favorite, but edible. nico has made it very clear that meatless meals are only for mondays. haha. at least he'll tolerate my 'experiments'. Denise, I think 1/2 banana might be good if it's not too ripe? 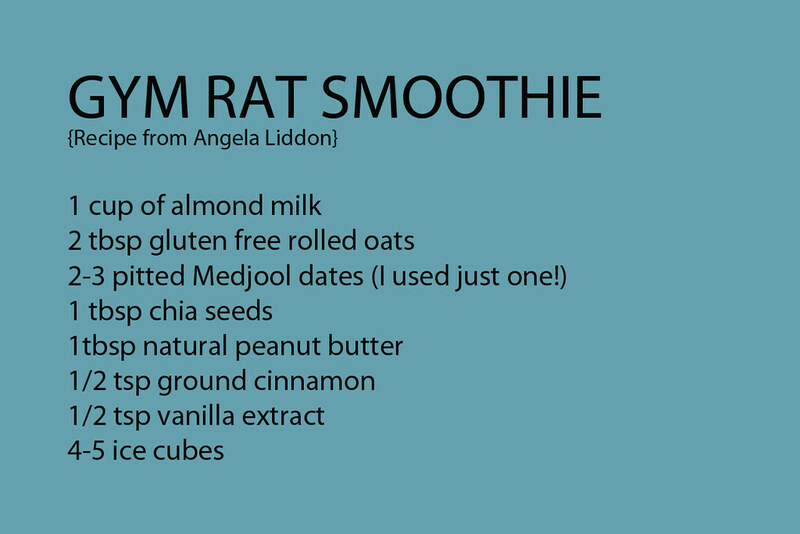 You do need some sweetness :) Maybe try 1/2 banana in the gym rat smoothie and see how it tastes? Otherwise, apples and pears are lower on the glycemic index. Good to know the taco wraps were not that good, won't try them! So funny about Nico but it makes sense. I think Meatless Monday is a great idea! Me and Ty eat healthy and sugar fee as much as possible, but I feel like my brain is only so good in coing up with new healthy options. This cookbooks sparks my interest. However I have no desire to go vegan. Kim-I don't think I could go vegan either as we love our meat. I just love how the recipes feel so...clean! I was at my hair stylist yesterday and she was talking about loving her "Oh She Glows" cookbook. 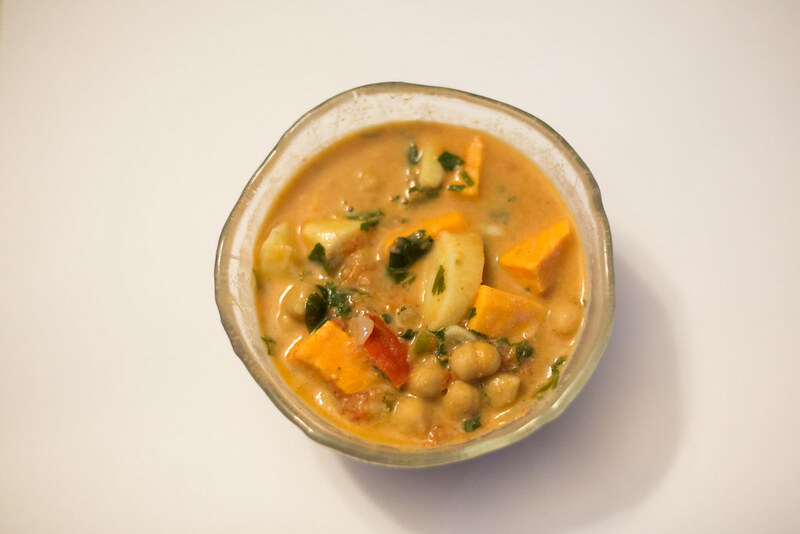 I felt very 'with it' to know about the book (thanks to you) and was able to talk about making the African Peanut Stew. She said she really likes how the cookbook is written (as well as the recipes) as it is like the author is having a conversation with her. Carol-glad I could help you out ;) DId you know the author of the cookbook is Canadian too? Hope you had a good time getting your hair done! I'm having mine done tomorrow! That is a bonus that she is Canadian. I ordered the cookbook! Enjoy having your hair done tomorrow! Carol, way to be wild! I know vegan's a bit out of your comfort zone! Thanks about my hair, not sure what style I'll get but I'm excited for highlights! Shannon-wow, I thought you loved everything because you're so adventurous! 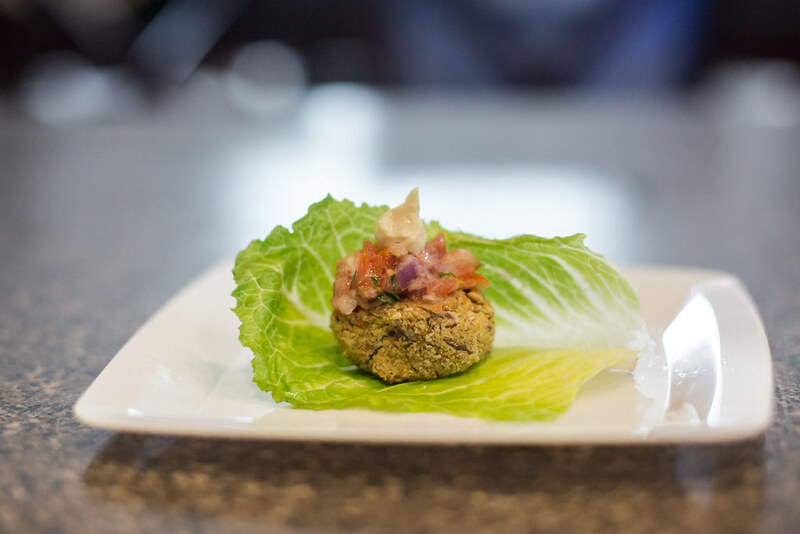 Ok, I definitely want to try more of these recipes, such as the smoothie and falafel! OOOOH! Kelly-Gary bought them at Superstore and yes, they are pricey. I let him buy the expensive stuff because I have a hard time doing it. What I don't know won't hurt me? 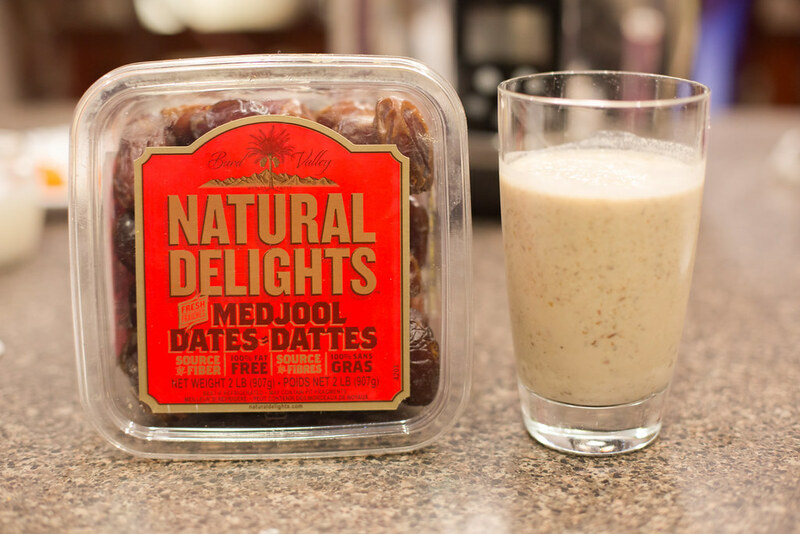 I bet you could buy cheaper dates and see how it tastes? I think these are sort of higher end dates?